At RIE Bred, we teach Magda Gerber’s Educaring® Approach; a respectful approach to raising children who are authentic, secure, cheerful and confident. In our RIE® Certified Parent-Infant Guidance™ classes, we spend 90 minutes observing your toddler or baby as he explores his/her environment and interacts with the babies and adults in the group. Our comfortable space is low tech, and based on simplicity. We gather casually on the floor, around simply crafted objects and “toys.” Through Lisa Chariff Better, the class facilitator, you will be guided to spend the hour and a half session quietly observing, allowing yourself to let go and see the Educaring® Approach in action. You’ll be surprised and encouraged by the ability to supervise your child in quiet, and to set limits respectfully. Babies and toddler groups socialize, you’ll learn subtle cues to better understand your baby’s needs, practice daily actives like diapering, feeding and bathing with tenderness and attention, in a supportive atmosphere to have any questions answered. 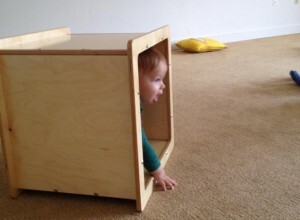 You’ll slow down in order to gain knowledge through observation, creating a safe space for you and your baby. 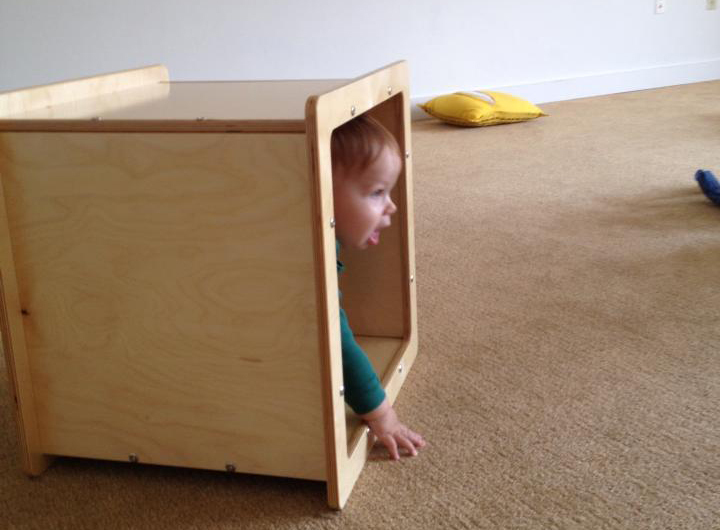 Practice letting your baby develop at his/her own pace, free play, and much more. Lisa Chariff Better became a RIE® Associate in 2010. 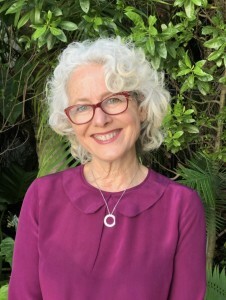 She observed her first RIE® Parent-Infant Guidance™ class in Los Angeles many years earlier and became a passionate advocate for Magda Gerber’s Educaring® Approach. Lisa attended The Pikler Institue Training in 2010-2013, as well as 2017-2018 in Budapest, where she studied under Anna Tardos. She is the RIE® Alliance Chairperson on the RIE Board and is also a RIE® Certified Mentor Teacher. Lisa also volunteers as a Guardian ad Litem in Miami Dade County, and was honored as Guardian ad Litem of the Year 2010, and Guardian ad Litem of the Year in her division for 2018. A Miami resident, Lisa introduced RIE® to the area in 2004. Through our approach, which honors infants and young children as equal members in relationships, we are dedicated to creating a culture of people who are authentic, resourceful and respectful. Our work is inspired by the natural integrity of infants and the formative power of relationships in their lives. When allowed to unfold in their own way and in their own time, children discover, manifest and inspire the best in themselves and in others. We are profoundly committed to sharing the opportunity to see infants with new eyes.